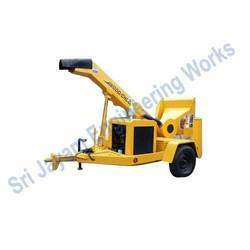 We provide a wide range of Industrial Wood Chippers that is widely used in automotive, hydraulic and textile industry. These are available in various sizes as per the specifications of our clients. Moreover, our range finds huge demand in the industry. It has being designed in such a way, that it will be easy for cutting tree limbs and trunks into minor, well particles. This industrial wood chipper operates on chipper equipment that is provided with a bin in collecting the wood chips produced. Drum Chippers use mechanisms consisting of a big steel drum powered by a motor, frequently by means of a belt. These drum chippers are also serves as the nourish mechanism, drawing the material from side to side as it chips it. We are manufacturers and suppliers of a wide range of drum chippers. 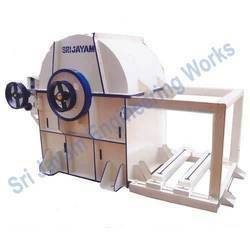 These are fabricated using high grade raw materials, which are procured from trusted vendors. Our range is well known for quality, durability and reliability, as these are made by using advanced technology methods. These are available at leading market prices. Looking for Wood Chippers ?